Nursery is designed to provide year-round care for kids ages Birth-21/2 years old during the regular worship service (9am & 11am). By providing Nursery, we hope to make it possible for parents to fully take part in the worship service. There are separate nurseries for toddlers and infants in the lower-level of the church. We strive to have a 3:1 child-to-volunteer ratio in the toddler nursery and a 3:2 ratio for infants. A parent needs to sign in their children, document any special care information, and sign their children out after the service. Kingdom Kids is for kids ages 4 – 5. This energetic group meets every Wednesday night @ 6:30-8pm throughout the school year. The class time is designed to teach the kids about God’s love for them through lessons, songs, crafts, puppets and more! Meets in the Lower-Level of the Church, Room #7. GEMS is a program for girls in Grades 1-5 that meets every Wednesday night @ 6:30pm – 8pm throughout the school year. It is an acronym for Girls Everywhere Meeting the Savior, and its purpose is to help girls grow in faith through lessons, prayer, badges, singing, crafts, and more. GEMS Girls’ Clubs also strive to nurture relationships between the girls as well as the relationship between the girls and their leaders. Meets in the Lower-Level of the Church in the Fellowship Hall. Cadets is a ministry for boys in Grades 1st-5th. It meets every Wednesday night @ 6:30pm – 8pm throughout the school year. We hold Cadets so that through relationships, devotionals, projects and outings boys have the opportunity to grow in character and faith. Activities include: Lessons, prayer, badges, craftsmanship, sportsmanship, mentoring, and more. Meets in The Rock, Room #16 & 17. 4-years-old will enjoy a lesson and activities that point them to Jesus and His love for them. Kids Church is located in the lower-level of the church in Room 7. Nursery is designed to provide year-round care for kids ages Birth-21/2 years old during the regular worship service (9am & 11am). There are separate nurseries for toddlers and infants in the lower-level of the church. We strive to have a 3:1 child-to-volunteer ratio in the toddler nursery and a 3:2 ratio for infants. A parent needs to sign in their children, document any special care information, and sign their children out after the service. Little Lambs is a program for children ages 2 1/2 to 3 years old. It is designed to introduce little ones to God’s Word. Little Lambs uses the “God Loves Me” program. At the heart of the program are Bible storybooks that are beautifully illustrated. This program includes follow-up activities to help little children respond to the Bible story with their eyes, ears, hands and feet. Activities include: Story time, play time, crafts and more. Meets at 10am throughout the school year in the lower-level of the Church in Room #7. Children’s Worship is a ministry for children ages 4 and 5 who are not yet in Kindergarten. It creates a worship experience especially designed for children, centered around Bible stories. Through Children’s Worship we hope to foster listening, concentration, and respect for God and others. Activities include: story time, object lessons, singing, prayer, and other activities. Meets at 10am throughout the school year in the Lower Level of the Church, Room #8. 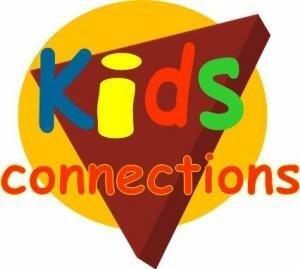 Kids Connections is Sunday School for children in grades Kindergarten – 5th. In Sunday school students receive instruction about the Bible and Jesus. This is supplemented with crafts and games. We use the curriculum that helps kids imagine, wonder, and marvel at God’s story of redemption and renewal. Activities include: Lessons, games, crafts, prayer, Bible verse memorization and more. Kids meet between the morning services in The Rock from 11:10am -11:50am each Sunday throughout the school year. 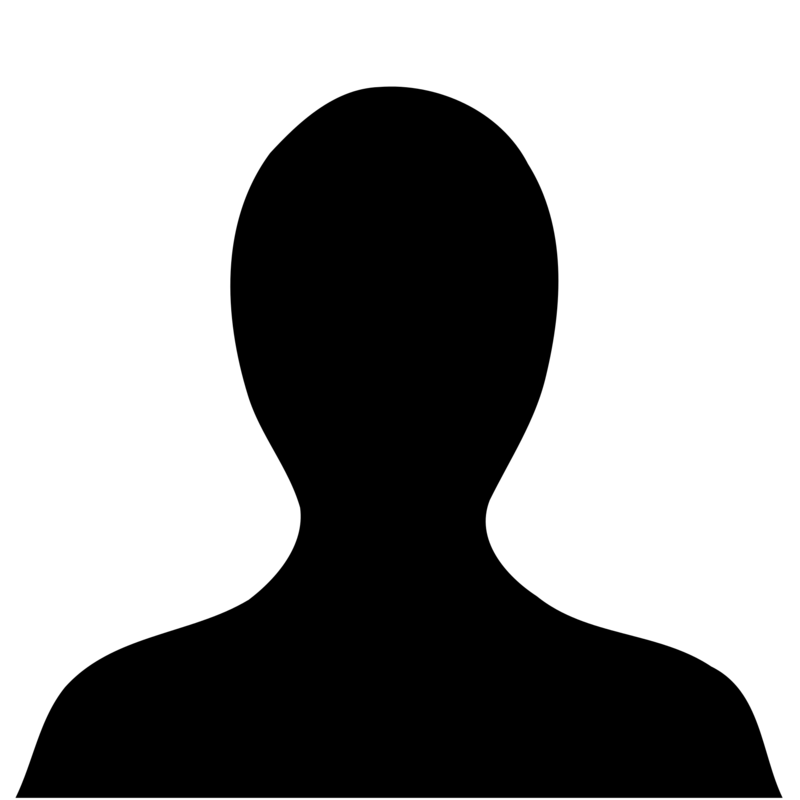 We ask that parents of children in grades K-5 pick up and check out their children at 11:50am. Do You Have Questions About Our Kids Ministries? Email the Church Office Below!